30 Scripture Songs CD is full of songs that will help young children learn and grow in their faith, including learning the Lord's Prayer and scripture that is in the Old Testament and the New Testament. 30 Scripture Songs Cd by Mitzo Thompson, Kim; Mitzo H was published by TWIN SISTERS in July 2008 and is our 9390th best seller. The ISBN for 30 Scripture Songs Cd is 9781630588120. Be the first to review 30 Scripture Songs Cd! Got a question? No problem! 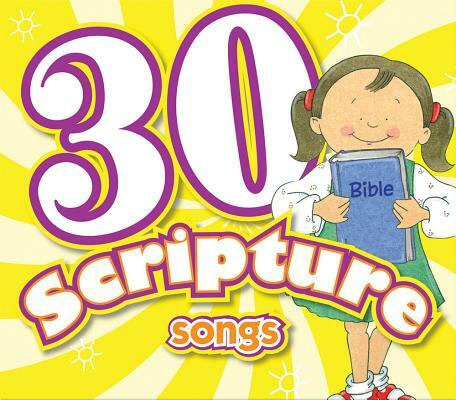 Just click here to ask us about 30 Scripture Songs Cd.